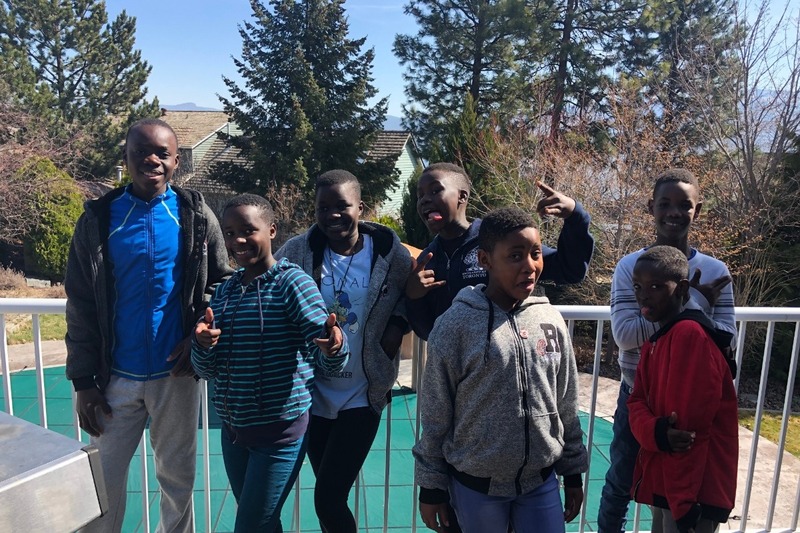 These wonderful children in the Sawuti Choir have travelled all the way from Uganda to tour Canada and raise money for Seven Wells. Seven Wells is a Non-Profit Organization that provides many children with education, healthcare and discipleship. They provide support in a number of other ways including child sponsorship, business and entrepreneurial opportunities and skills training. Recently during their Vancouver tour, their truck was broken into and thousands of dollars that they have already raised was taken along with the computers storing all their music . These children are empowering and strong and they deserve all the support that we can give them. They continue to sing and dance with a smile on their faces above all this negative hardship. Please support all their efforts by donating to a wonderful cause. thank you for all of your support and the generous donations, it is really appreciated. Keep this page rolling so we can get as many donations as possible, the Sawuti Choir and Seven Wells deserve it. 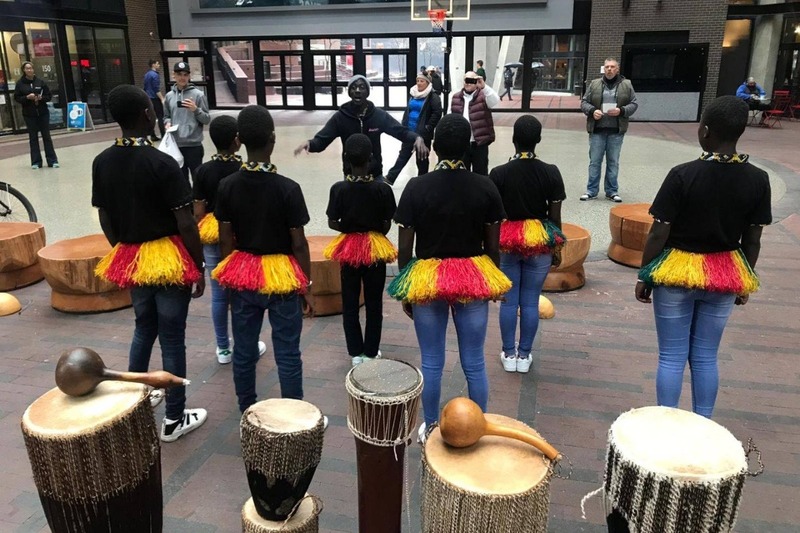 Seven Wells Ministries (Canada) Inc.
* If, after reasonable efforts, PayPal Giving Fund Canada cannot deliver donations to this charity, it will grant funds to another charity per PayPal Giving Fund Canada's policies.